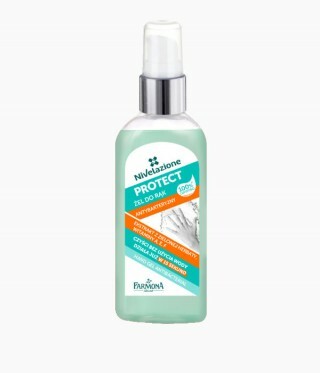 Nivelazione® – a specialised line of expert feet, hand and nail care products. Recommended for daily care and to tackle all kinds of imperfections on our bodies. A combination of precisely developed formulas, modern technology and carefully selected active ingredients.